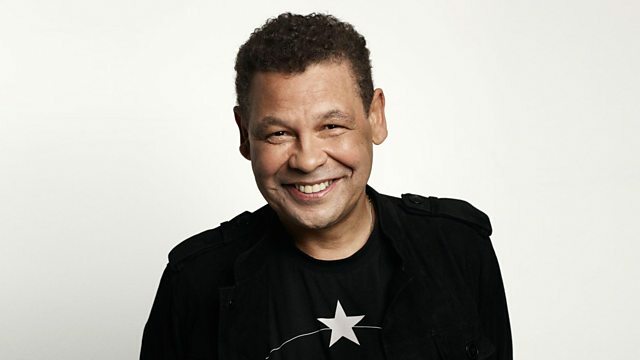 BBC Radio 2 - The Craig Charles House Party, The Carol Kaye Mixtape - all about the bass! Our Version Excursion is classic Teddy Pendergrass remixed by John Morales, Public Enemy & Chamillionaire are in Hip-Hop Heaven, and the Mixtape features Carol Kaye, Queen Of Bass! Our Version Excursion is some classic Teddy Pendergrass remixed by John Morales, Public Enemy & Chamillionaire are in Hip-Hop Heaven (happy birthday Flavor Flav! ), and the Mixtape features the work of Carol Kaye, The Queen Of Bass! The Masters Series: Philly Soul. The Best Of Soul Time CD2. Now That's What I Call Music 1995 (Various Artists). Take This & Grow Flowers. I'm Every Woman - The Best Of Chaka Khan. Now That's What I Call Music 65 CD1. EMI / Virgin / Universal.